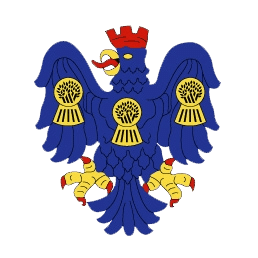 Northwich Victoria FC have avoided being wound up by the Companies Court considering a Winding Up Petition issued by Her Majesty’s Revenue and Customs (HMRC) at the High Court in London on Monday 24 November 2014. Registrar Stephen Baister reportedly dismissed a request from HMRC for an order against Northwich Victoria Football Club (2007), after being informed that the petition debt had been paid in full. “Following successful discussions with H.M.R.C, the Football Club is very pleased to announce agreement was reached and the Club’s tax liabilities have been settled in full. This means the H.M.R.C winding-up petition was dismissed in the high court earlier today (Monday). Northwich Victoria F.C are now fully up to date with H.M.R.C”.